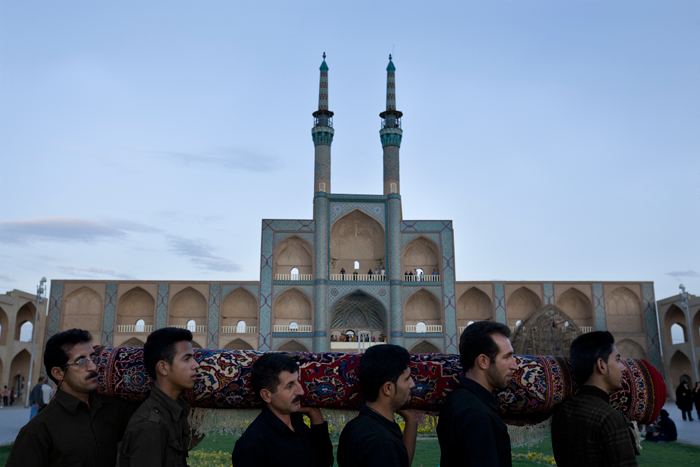 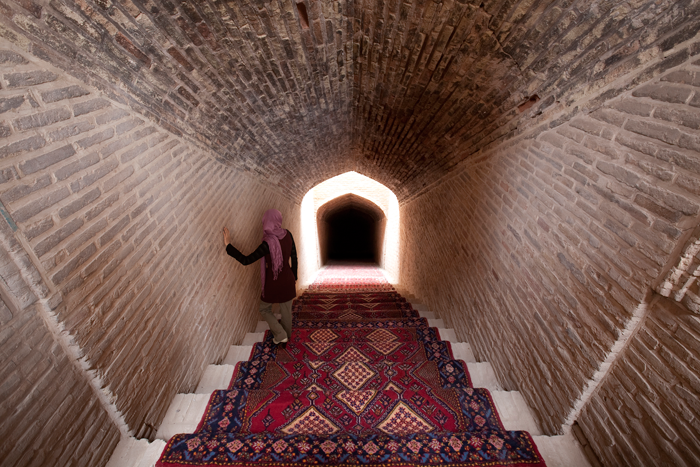 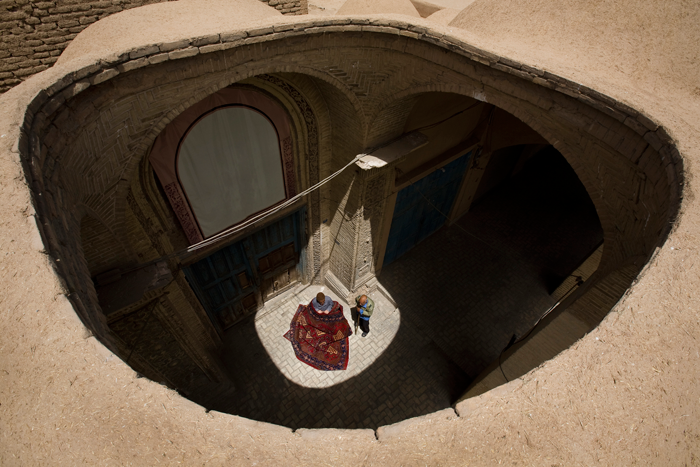 This series was taken in Yazd, a city in center of Iran, in desert. 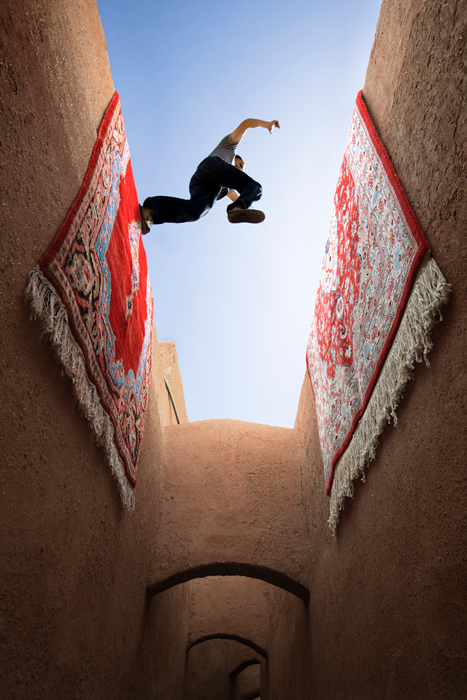 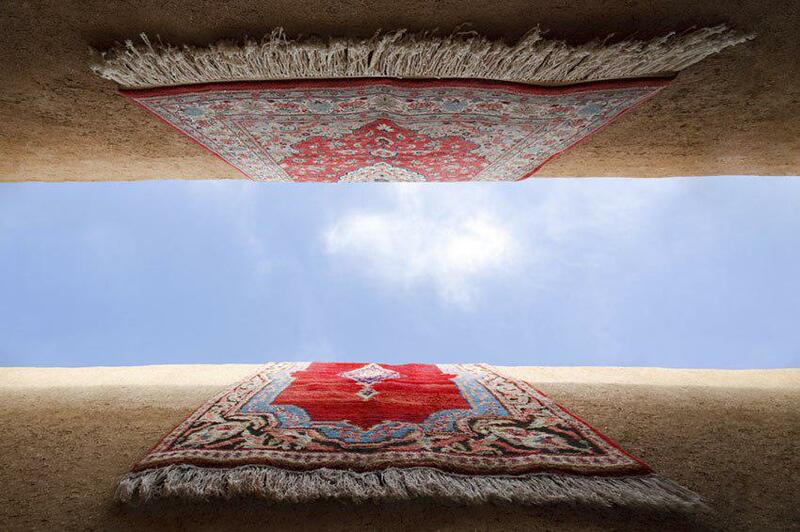 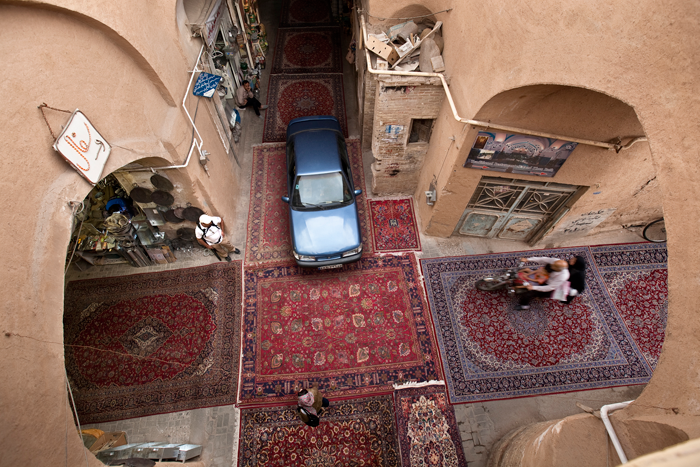 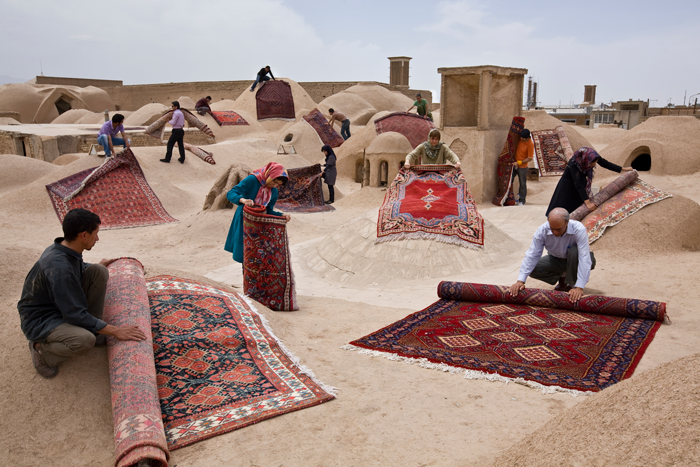 Yazd is one of the old cities of Iran where is a source for Persian carpets. 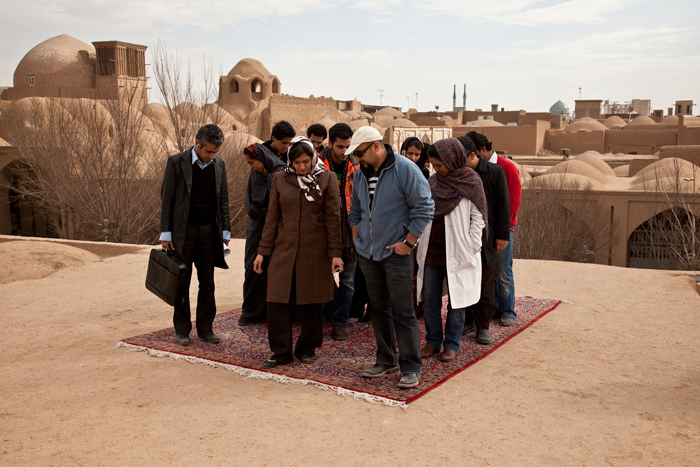 I was aiming to show the traditional life of the native people. 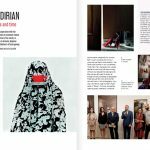 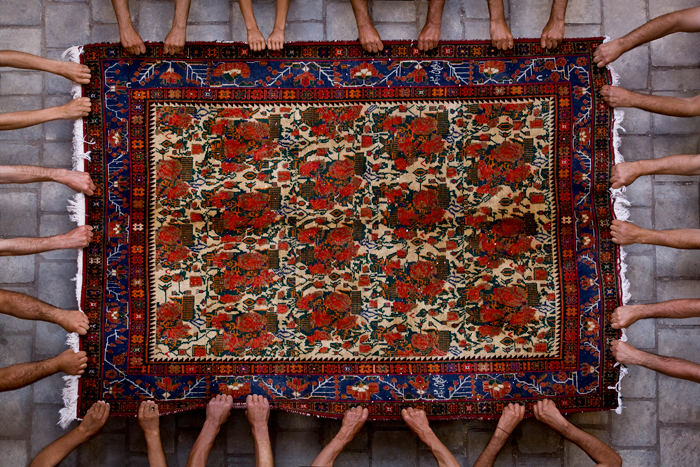 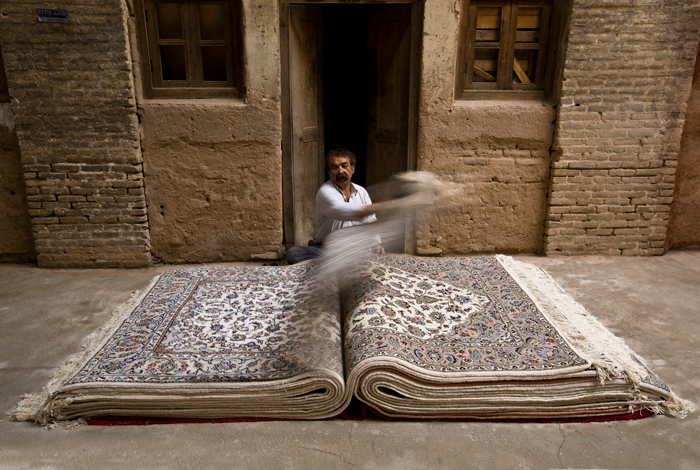 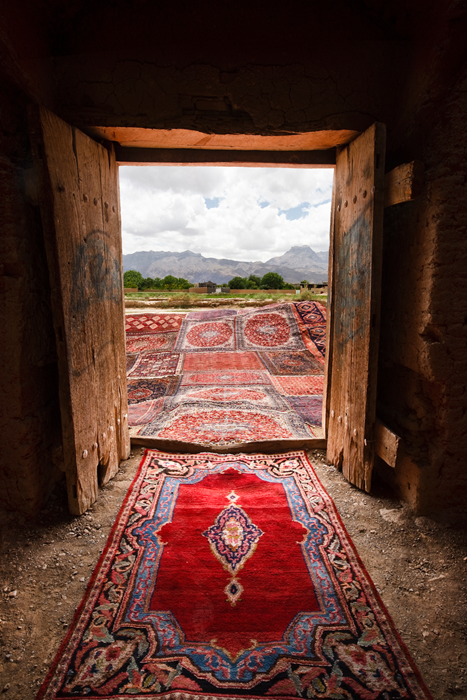 I have used to carpet as a symbol of ancient and traditional life of Iranian. They don’t know if they should keep the carpet or let it go.